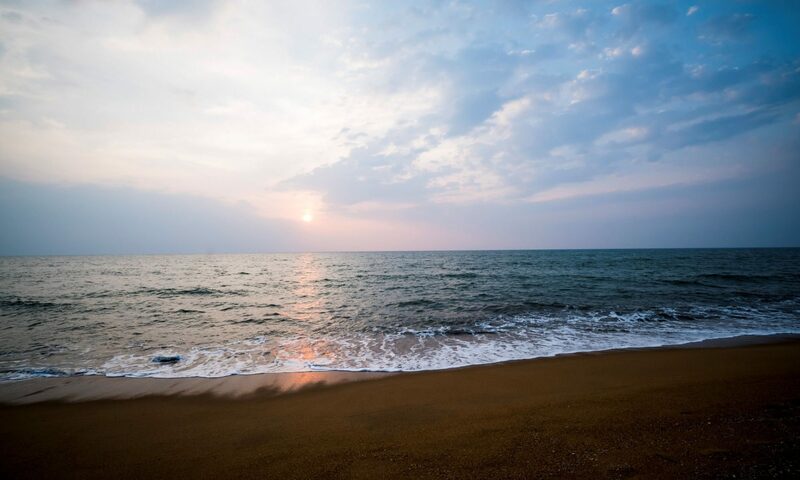 On the hunt for Sri Lanka hotel offers for an extended vacation? 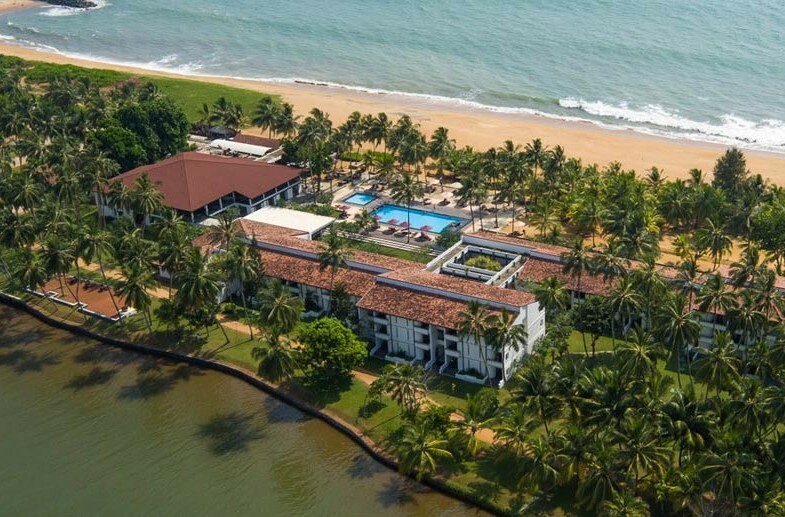 Enjoy an array of exciting benefits from the Stay Longer Special package at AVANI Kalutara Resort; stay 3 nights for 10% off, 5 nights for 20% off or 7 nights or more for a whopping 25% discount on accommodation! Daily breakfast included as well.